Christmas is coming, big things happening for Walkabout! 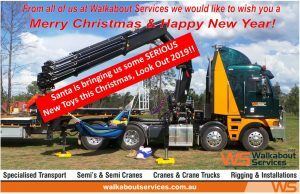 With Christmas now firmly in our sights we are pleased to announce that there are some very exciting and big things happening at Walkabout Services. With Santa’s deliveries we will be reaching new heights and have a great deal more “muscle” in our lifting capabilities along with some other very cool innovations! WATCH THIS SPACE, 2019 is going to be HUGE! 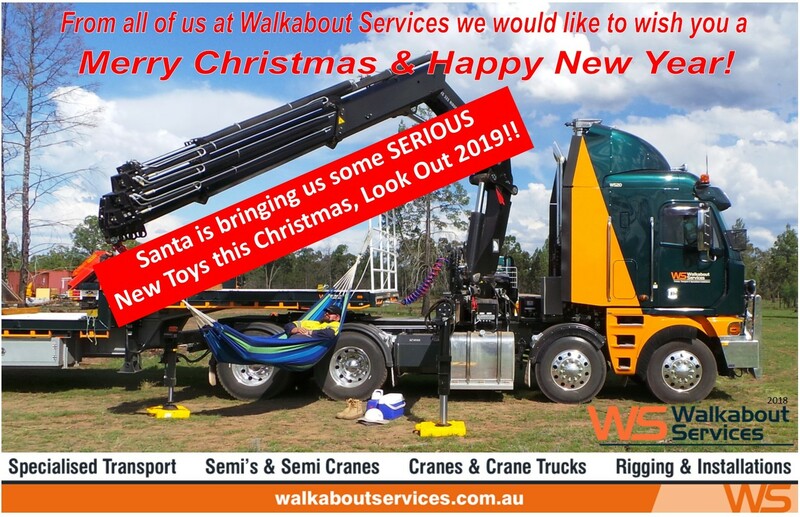 https://www.walkaboutservices.com.au/wp-content/uploads/2018/12/WS-Xmas-Card-2018-a.jpg 1066 1651 mick https://www.walkaboutservices.com.au/wp-content/uploads/2015/07/walkabout-logos-best-300x94.png mick2018-12-02 02:24:072018-12-02 02:25:36Christmas is coming, big things happening for Walkabout!